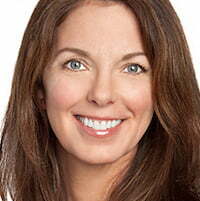 US media giant Viacom has appointed one of its production executives to a senior role across its portfolio of channel brands. 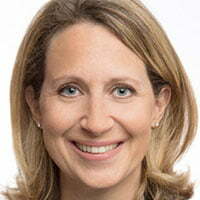 Megan Ring has been named executive VP of production at Viacom Media Networks, the division that houses the firm’s array of US cable and satellite networks. In her newly created position, Ring will steer all domestic production of scripted, unscripted, shortform and live content on channels such as Comedy Central, MTV, VH1, CMT, TV Land, Nickelodeon, Paramount Network and BET. Her remit will also span the studio production units launched by Comedy Central, MTV and Nickelodeon, as well as for Viacom Digital Studios. Ring will work with creative execs and producers to oversee all aspects of Viacom’s production needs throughout the process from development to post-production, encompassing budgets, staffing and scheduling. Prior to her new role, Ring was senior VP of production at Comedy Central, Paramount Network, TV Land and CMT. Before moving to Comedy Central in 2003, she was a freelance producer focusing on independent dramas and children’s entertainment. “Megan is a seasoned production executive with a proven record of ensuring Viacom shows are produced at the highest quality, on time and on budget,” said Sarah Levy, chief operating officer, Viacom Media Networks.